Aviation gateway to the Village of Ruidoso and Lincoln County, New Mexico. 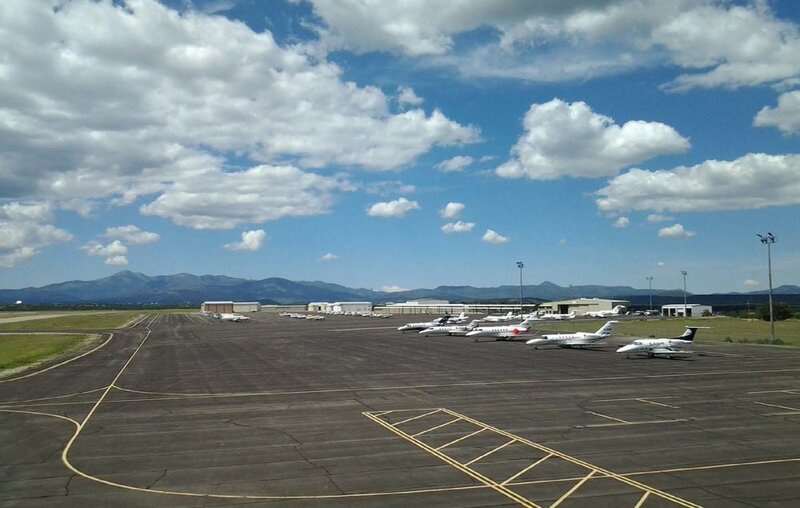 Owned and operated by the Village of Ruidoso and situated just north of the Village on Highway 220 (Airport Road), Sierra Blanca Regional Airport offers a range of services and facilities for corporate and private aviation. SBRA is one of 61 publicly owned, public use airports in New Mexico. The airport has two runways and supports approximately 14,269 annual operations supported from the two runways that are: 8,120 feet by 100 feet and 6,309 feet by 75 feet. The department is responsible for maintaining the 1,665 acres and ensuring compliance of Federal, State and Local regulations. Airport staff services include; fueling aircraft, aircraft towing, airfield inspections and maintenance, leasing, maintaining and staffing airport rescue firefighting (ARFF) and terminal services for transient and the 118 based aircraft as well as managing a wildlife program. The airport is self-sufficient. 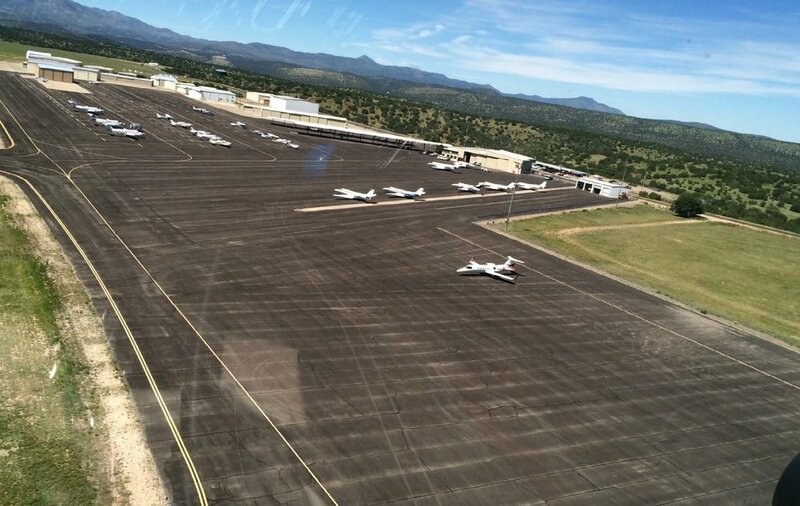 Over the past decade, the federal aviation administration, (FAA), New Mexico State and the municipality has invested over $20,000,000 in the airport infrastructure which includes improved drainage, aircraft tie-down/parking areas and runways and taxiways. The airport services the community with an 18,000 square foot and two 4,800 square foot aircraft storage hangars as well as many privately owned hangar facilities. This significant investment is intended to benefit not only the approximately 100 plus aircraft which call SBRA home base, but also the thousands of businesses and visitors who fly to SBRA from throughout the country. 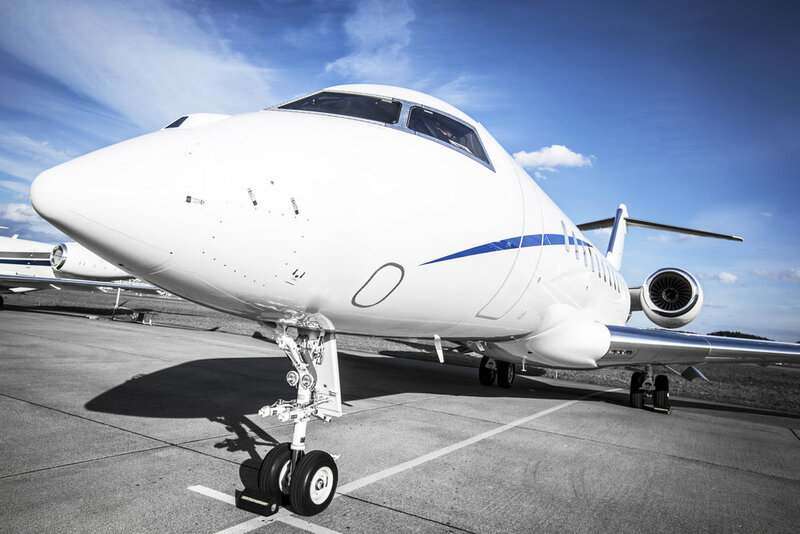 SBRA's aviation services also include a full-service Fixed Base Operator, providing fuel, aircraft and vehicle storage parking, aircraft towing and two rental car agencies, not to mention having the ability to have all these services available on a 24/7 bases.